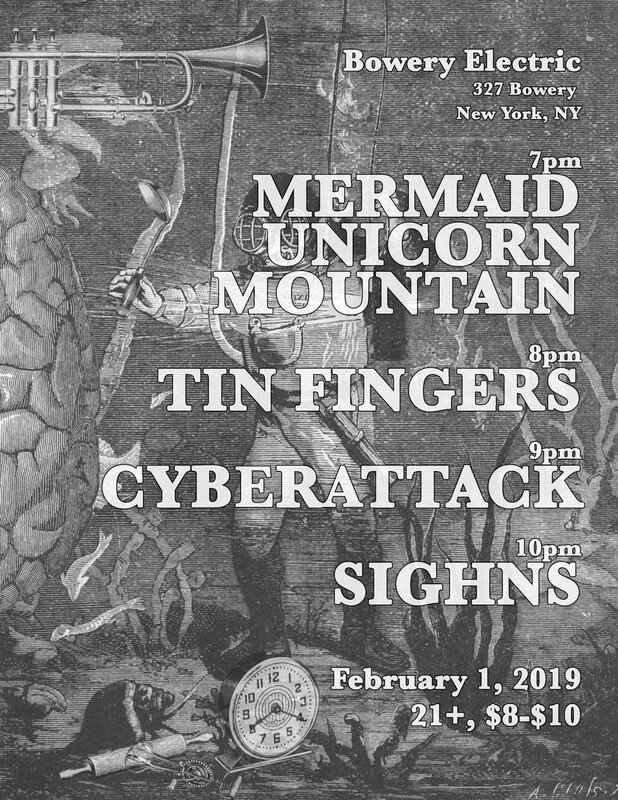 Hi friends, Mermaid Unicorn Mountain is performing on February 1 at the Bowery Electric. With other cool bands! We’re so real that we have a web site now! Recorded songs coming soon! Dec 15/16, Sock Puppet City at City Point!